Aries Worldwide Logistics, a Houston-based international logistics provider with over 34 years of experience, announced that the company joined the Blockchain in Transport Alliance (BiTA). 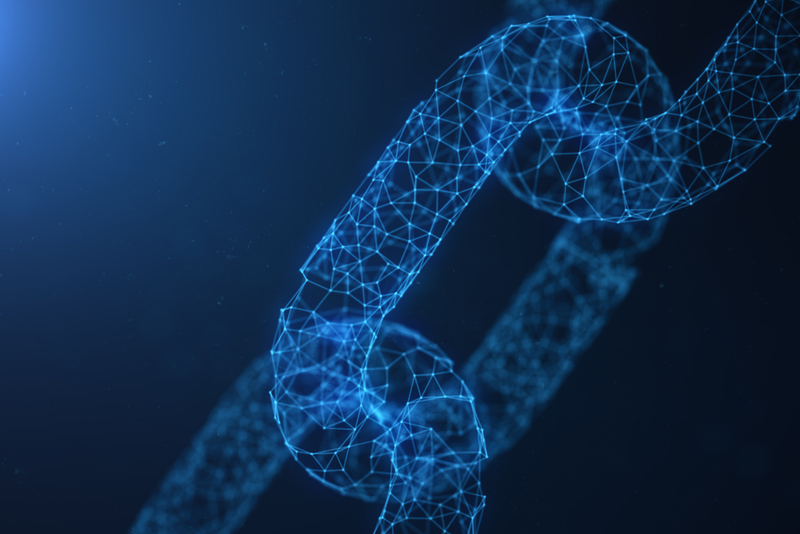 Blockchain’s relevance in the logistics space is now evident, as the technology could be a way to bring transparency and visibility to a myriad of verticals, especially the ones that involve complex international supply chains. Then again, regardless of blockchain’s irrefutable possibilities, concerns continue to arise as to how feasible is the idea of convincing large businesses to make their sensitive and proprietary data public, albeit them being securely stored. Ambrosus, a blockchain-based startup, believes it can break the data deadlock. “We enable consumers and supply chain stakeholders to have better trust about the products that they are receiving or consuming, and we do this through sensors that communicate to the blockchain,” said Angel Versetti, CEO of Ambrosus. As blockchain is touted as an ultimate instrument of trust, Ambrosus uses it to source data from various sensors. Though most blockchains function in isolated environments and are self-contained making it conducive for fintech use-cases, Ambrosus is enabling real-world data to enter the blockchain which helps it gain perspective into the products being shipped through the system. Versetti spoke about what caused him to rally behind the idea of creating a transparent supply chain network with blockchain as a medium. “I was previously working at the United Nations, and one of the problems we identified was that despite all the technological advancements, there were still a lot of recalls in the food industry and similar problems existed in the medical space as well through counterfeit items,” he said. Ambrosus eyes the pharma and food supply chain industry as its customer base and is working primarily with large businesses in the space, to understand their needs and build a platform that is conducive to large-scale sensor generated transactions. “In general, food and pharma companies are pretty conservative when it comes to technology. In the pharma space, you have a lot of regulations that make it difficult for them to adopt new technologies, as they are very risk averse and want to test everything thoroughly because if something goes wrong with quality assurance, someone can literally die,” said Versetti. Versetti contended that one of the major roadblocks to widespread adoption was about the opacity in regulations, and the hostility shown by countries towards blockchain related technology and cryptocurrency. “But once we go past that and are ready to integrate it, a lot of companies would benefit from the power of blockchain and data integrity offered by it, without really needing to make the data public or transparent,” he said. Such a move would need foundational changes to the design architecture, which Ambrosus is tackling through a hybrid solution that allows companies to store data themselves and supply only the metadata - making it the ‘fingerprint’ of the primary data set, that could be used to verify if data is altered. However, there still runs the risk of companies deleting data, and with blockchain only registering the fingerprint, it would not be possible to pinpoint who actually erased the data. Another challenge to Ambrosus stems from the fact that companies are largely protective of their data, and would be inclined to choose industry incumbents like IBM, which to a risk-averse firm, would seem more tenable for their blockchain pursuits. “But if you look at IBM Hyperledger's architecture, we guarantee that what they’ve built is not the real blockchain, because it can be controlled by a single party and is developed by a single stakeholder,” said Versetti. At the end of the day, blockchain is about decentralization and companies would see value only if they consent to work with different stakeholders on a level playing field. Versetti mentioned that Ambrosus had built a scalable solution that can process up to 500,000 transactions per second by bundling data together. “Our goal for the next few months would be to roll it out, and make it work in a way that would be acceptable for industrial grade applications and to have adoption amongst several large stakeholders,” he said.